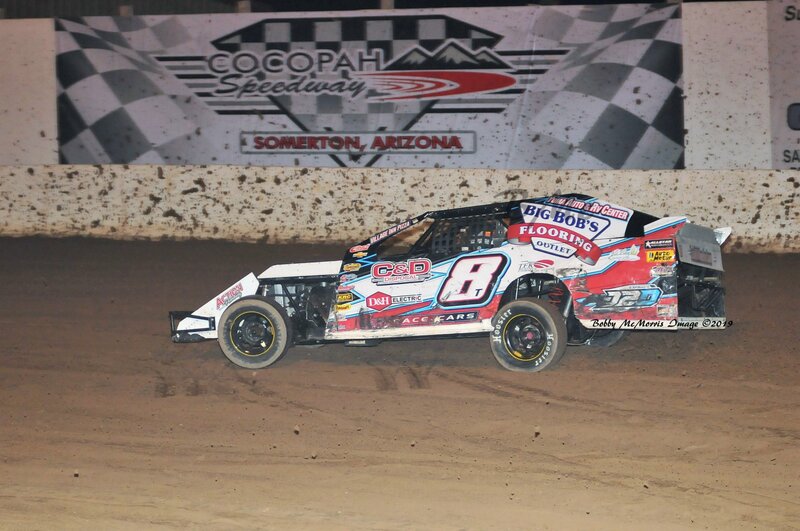 The Cocopah Speedway is a fast semi banked three-eighths mile dirt/clay oval. 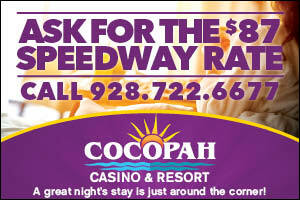 Cocopah Speedway has a large 3700 seat capacity grand stand area with great views of the entire race track. 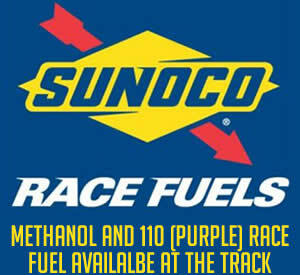 Speedwayconcessions, large pit area, plenty of spectator parking and one the most scenic settings in all of dirt tracks can be found at the facility. 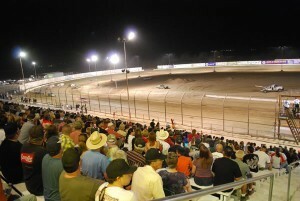 The Cocopah Indian Tribe purchased the speedway, formerly the Yuma Speedway complex, in June 2005.